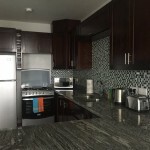 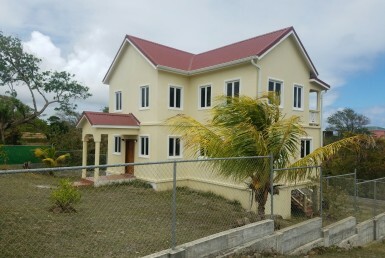 Newly refurbished two storey apartment for rent in Aupicon Vieux Fort, St Luica. 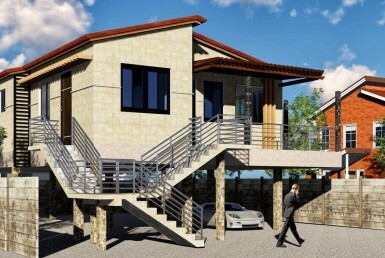 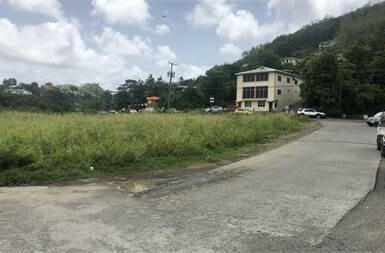 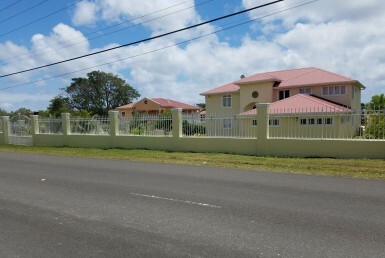 This 3 bedroom family home is in close proximity to the Sandy beach, town of Vieux- Fort, shopping mall, hospital and the Hewanorra International Airport. 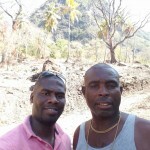 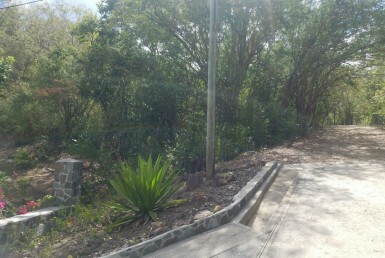 The property is situated on one acre of land, overlooking the breathtaking view of the atlantic ocean.